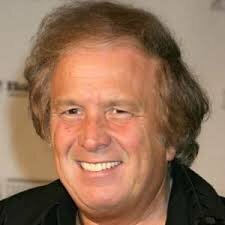 Mention the name Don McLean and many folks will respond with either, “who’s that?” or, to the more musically savvy, “yeah, he’s the guy that sang “bye-bye miss American pie? Like it or not, Don McLean will forever be known as the guy that wrote and sang that Grammy Hall of Fame song “American Pie”—an eight-and-a-half-minute 870-word musical and lyrical tome that captures the history of rock-n-roll during the 50s and the death of innocence that came crashing down in Clear Lake Iowa in the early morning hours of February 3, 1959. 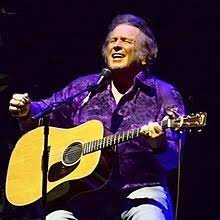 At a recent Don McLean concert, the small but enthusiastic audience seemed to know all the opening lines “A long long time ago…” but then EVERYONE surely knew and joined in on that now famous chorus—in a voice that let Don know just how much that song resonated with them after all these years. 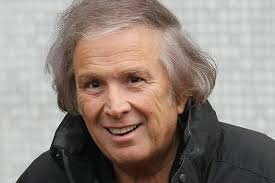 So what else is there to know about Don McLean? Born in in 1945 in New Rochelle, New York, Don has made Camden, Maine, his home since 1984 and lives on a 300-acre estate. He earned a bachelor’s degree in business administration in 1968 and turned down a scholarship to Columbia University Graduate School in favor of pursuing a career as a singer-songwriter, performing at such venues as Caffè Lena in Saratoga Springs, New York and the Main Point in Bryn Mawr, Pennsylvania. Iona College conferred an honorary doctorate on him in 2001. 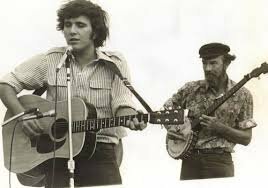 He learned the art of performing from his friend and mentor Pete Seeger and accompanied Seeger on a boat trip up and down the Hudson River in 1969 to raise awareness about environmental pollution in the river. 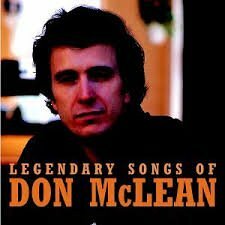 During that time, McLean wrote songs that appeared on his first album Tapestry which was released in 1970 on Mediarts, a little-known label. At that time, he was barely noticed as a performer outside of the folk community. 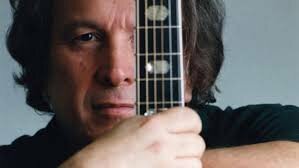 That all changed in 1971 when he recorded his second album American Pie, released on the United Artists Records label that had just acquired Mediarts. That album launched two number one hits for Don, the title song plus “Vincent”. American Pie‘s success made McLean an international star and piqued interest in his first album, which eventually charted more than two years after it was originally released. Don has recorded and released a total of 21 albums between 1970 and 2018—roughly one album every 2 years. His latest, Botanical Gardens, is his 19th studio album and his first album in over 8 years. 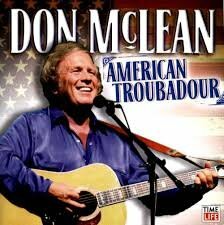 McLean’s subsequent albums never quite matched the commercial success of American Pie, but he has become a major concert attraction within the United States (and especially locally) and overseas. His repertoire includes old concert hall numbers and the catalogues of singers such as Buddy Holly and Frank Sinatra. The years he spent playing gigs in small clubs and coffee houses in the 1960s transformed into well-paced performances. His concerts at historical venues such as Carnegie Hall in New York and the Albert Hall in London have been critically acclaimed. In March 2017, “American Pie” was designated as an “aural treasure” by the Library of Congress and worthy of preservation in the National Recording Registry. In July 2017, “American Pie” peaked at number six on the Billboard Rock Digital Songs chart, nearly 50 years after its first release. The “American Pie” legacy seems to live on and on. Based in Maine, Don can be seen rather frequently in several of the more contemporary music venues around the New England area including City Winery in Boston, The Cabot in Beverly, Tupelo Musical Hall in Derry, NH and The Greenwich Odeum in East Greenwich, RI.